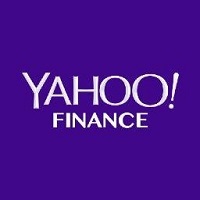 JP Mangalindan has joined Yahoo Finance as a senior correspondent based on the West Coast. Most recently, he was a member of Activision Blizzard’s global communications team. In his ten-plus years in the technology media industry, he’s also been a reporter for Fortune magazine and Mashable and has covered big names like Amazon, Facebook and Apple. Follow Yahoo Finance on Twitter.